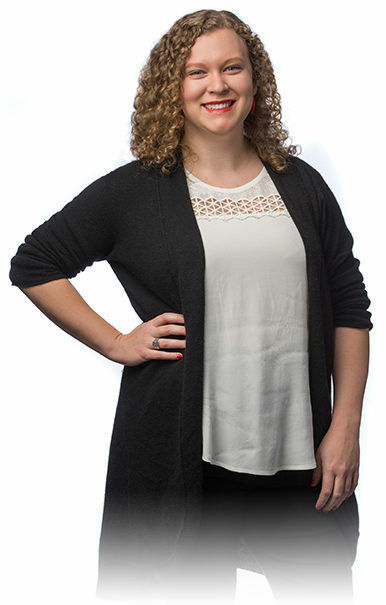 Ava Busler joined the Hickok Cole Creative team in 2015 as a Graphic Designer. She is a DC native, but earned her Bachelor of Arts in Psychology from Lewis & Clark College in Portland, Oregon with a focus in Clinical and Social Psychology. Ava found inspiration in her first graphic design class at Pacific Northwest College of Art and has been designing ever since, but greatly enjoys when and how psychology and advertising collide. In her spare time Ava likes singing and arranging music, as well as creative writing and digital photography.